Get familiar with the appropriate tyre pressure for your car. Presented data are divided by appropriate front tyre pressure and rear tyre pressure as well as the maximum carriage of the selected car. Do you want to choose a wheel diameter other than the recommended size? 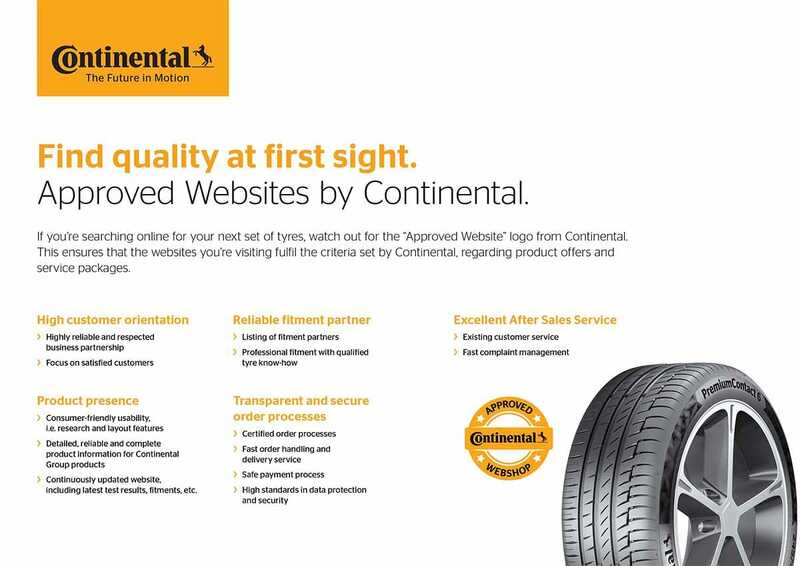 Or would you like to fit a non-standard tyre size for your car? Here you will find help in choosing substitutes. The “Tyre for Rim” tool will help you find the correct tyre size for your rim. The “Rim for Tyre” tool will help you find the correct wheel size for your tyre.